New actors have been selected to play the roles of Prince Charles and Queen Mother in the third season of The Crown. 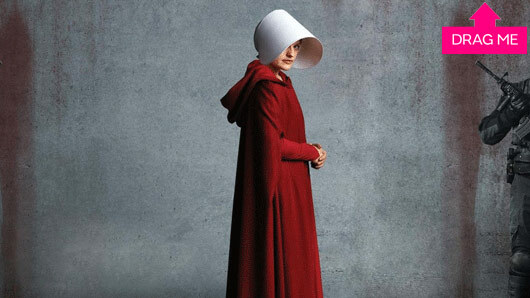 The Netflix series will be entering a new era upon its third instalment and so certain actors have been replaced as the characters get older. While we might be sad to wave goodbye to certain famous faces, viewers can now look forward to some fresh, new talent on The Crown. Especially after the revelation that showrunner Peter Morgan has cast Josh O’Connor and Marion Bailey to appear in the new season as Prince Charles and the Queen Mother. Bailey and O’Connor will be joining the likes of Olivia Colman and Helena Bonham Carter, who were recently announced as the new Queen Elizabeth and Princess Margaret. Taking over Matt Smith’s role as Prince Phillip is Tobias Menzies. 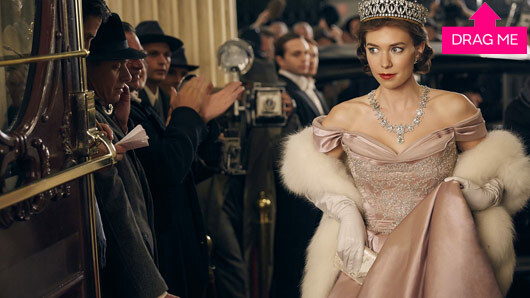 The Crown seasons 1-2 are available to watch on Netflix. A petition to remove Netflix series Insatiable from the streaming site has reached over 100,000 signatures. The show, starring Debby Ryan, revolves around a young girl called Patty who is bullied at school because of her weight, but is able to exact revenge on her classmates after shedding some pounds over the summer. The trailer, which features Ryan wearing a fat suit, received serious backlash after landing last week, with many viewers arguing the “fat-shaming” series might perpetuate unrealistic beauty standards for women and encourage eating disorders. A Change.org petition has requested the series be taken down and has already reached over 130,000 signatures. Organiser Florence Given wrote: “The toxicity of this series, is bigger than just this one particular series. This is not an isolated case, but part of a much larger problem that I can promise you every single woman has faced in her life, sitting somewhere on the scale of valuing their worth on their bodies, to be desirable objects for the male gaze. That is exactly what this series does. It perpetuates not only the toxicity of diet culture, but the objectification of women’s bodies. Insatiable‘s lead actress Debby Ryan has since responded to the wave of criticism, arguing the show in fact tackles these difficult issues “through satire”. “As someone who cares deeply about the way our bodies, especially women’s, are shamed and policed in society, I was so excited to work on Insatiable because it’s a show that addresses and confronts those ideas through satire,” she wrote. Ryan continued: “I have to laugh at my pain, otherwise I’ll dissolve and weep and get stuck instead of working through it. It’s a coping mechanism and, for a lot of people who are telling these stories, a healing mechanism. It’s time for another Love Island re-coupling, which can only mean one thing. All hell is breaking loose in the villa. A new, first-look preview shows new girl Steph giving Jack a piece of her mind after finding out that he shared a smooch with other Love Island newcomer, Laura. “I know you kissed,” she says. “I don’t think I do,” Jack shoots back. The clip finally shows Jack walking away from the fire pit while Steph says: “Okay, walk away you d**khead”. Meanwhile, the rest of the villa are preparing themselves for the next re-coupling. And no one is less pleased about the impending decision than Georgia and Sam. “When we get into this couple, it’s going to be horrendous,” Sam warns in the preview. Love Island continues tonight (Thursday) at 9pm on ITV2. Sam Bird and Georgia Steel have reportedly walked from the Love Island villa. 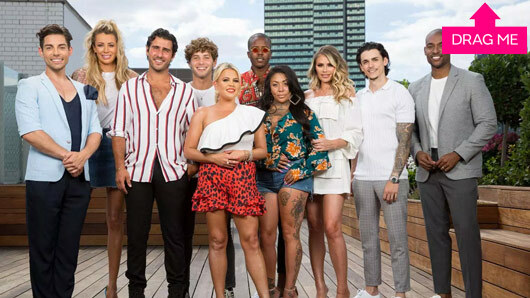 The shocking news emerged yesterday afternoon that two islanders had decided to quit the ITV2 show just weeks before the grand final. The names of those who had left were kept under wraps. However, reports later claimed it was in fact Georgia and Sam who had chosen to call it a day. The couple allegedly threw in the towel due to the latest re-coupling, which saw Sam and Georgia split up in order to keep their position in the villa. A source told the Mirror: “They filmed the re-coupling and afterwards Sam and Georgia weren’t happy so walked out of the villa.